We who are inviting to midsummer tango lives in the Sjögestad and loves to dance tango. 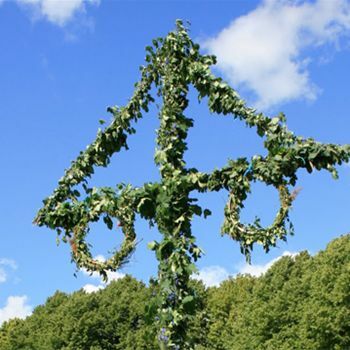 We also like to celebrate midsummer and we has for many years been celebrating traditional Midsummer with villagers from Sjögestad at Lunnevads college . It is a fantastic place and we would love to welcome you there! Eva-Lena and Nisse runs together Linköping Dansstudio hosting tango classes and milongas as well as other dance classes and events with different organizers. They also runs Simplemente Tango, lives in Sjögestad and enjoy traveling both long and short to meet nice people and tango.